The store itself is gorgeous and you can find it at 74-76 James St, Fortitude Valley in Brisbane. Decked out with marble, light timber and mirrors, you immediately feel relaxed and calmed when you step foot into the store. 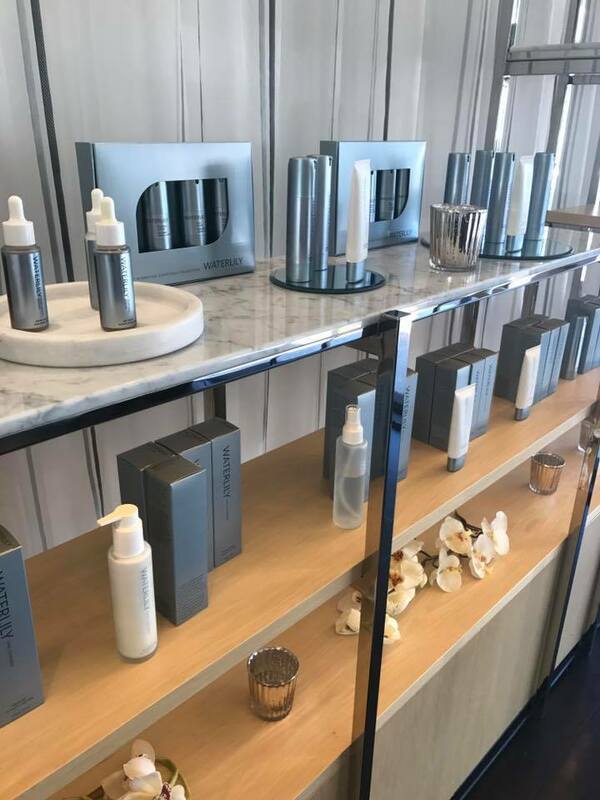 I've never tried any Waterlily products prior to this experience but from what I gathered from speaking to the extremely lovely Holly, they have two brands; Waterlily (the beginner skincare brand) and SpaCeuticals (premium collection of corrective cosmeceuticals). You can walk around and test the gorgeous products and obviously choose products to buy if you want to treat yourself at home. "An ocean mineral laden solution of over 45 essential minerals and trace elements boosted with sea algae extracts to promote cellular metabolism, support DNA repair while combating dryness and dehydration." The experience was an absolute delight. Lasting for approximately 1 hour, you start with a delicious herbal tea to calm and relax you. Once in the room, you get a amazing foot compress. 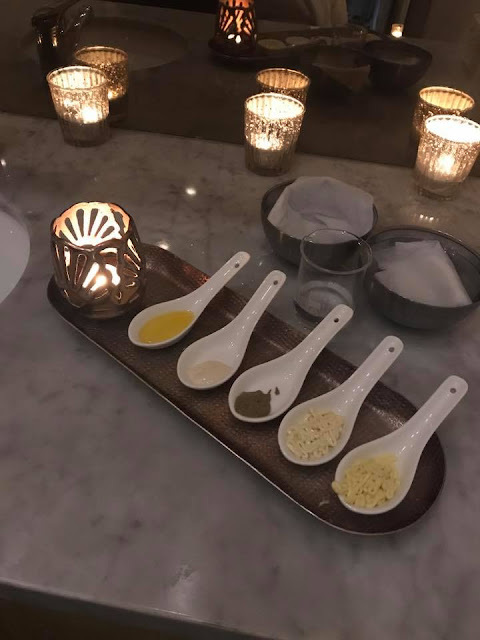 Following, your skin is treated to a mix of skincare routines including cleanse, exfoliation and mask time. A lot of the products that were used during the treatment are unfortunately unavailable for purchase, but you can track down similar goodies within their store if you are in love with a particular product. My favourite thing from the entire treatment? The mask! This is one of those peel off masks that go completely over your eyes (eyelashes and all!) and then once set it has a thicker, jelly feeling that is then pulled off your skin leaving your skin feeling incredibly smooth and hydrated. This was my first time experiencing a mask like that and I am obsessed! 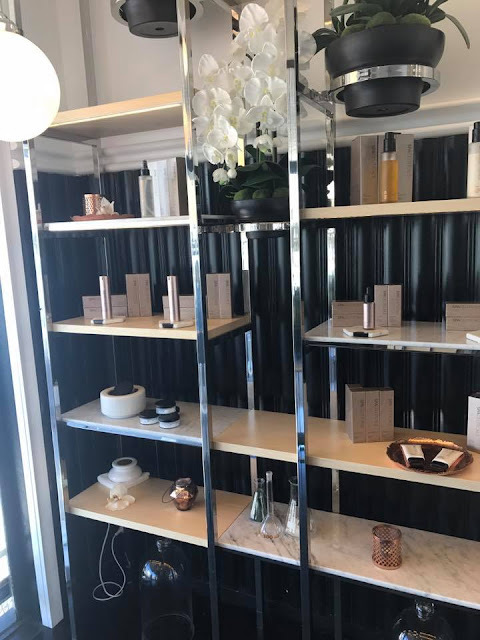 I 10/10 recommend heading into the Waterlily concept store for a relaxing experience. When the days get stressful, I can definitely see myself making an appointment again to wind down and renew myself (skin and mind!). 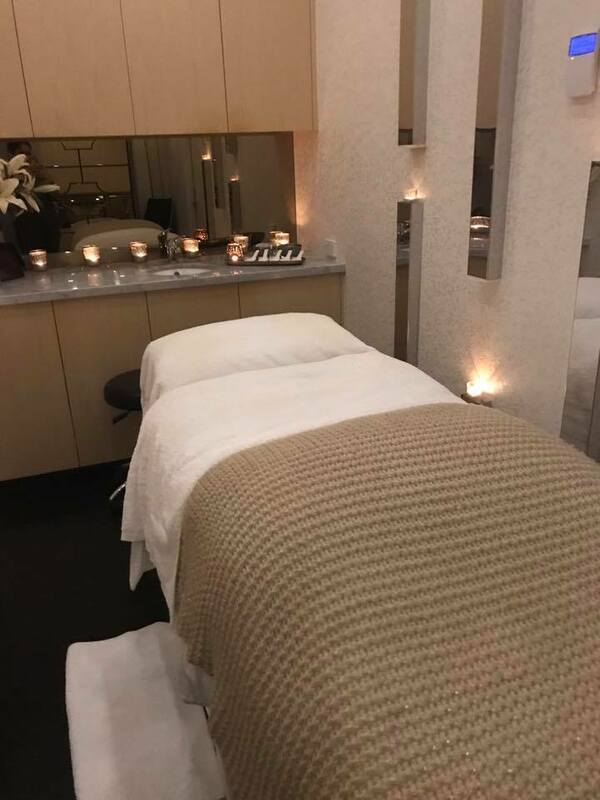 You can find out more on the other treatments they offer plus the products that Waterlily carry on their website here and you can check out their gorg Instagram feed here too!